CBS has canceled two of its comedies. 2 Broke Girls was canceled even with decent ratings. According to Deadline, CBS’ decision to cancel the show was more than just “creative” as the show is expensive to produce and the Network also wanted a piece of the show’s royalties from syndication. It’s reported that the studio (Warner Brothers) makes $1.7 Million an episode from TBS alone. 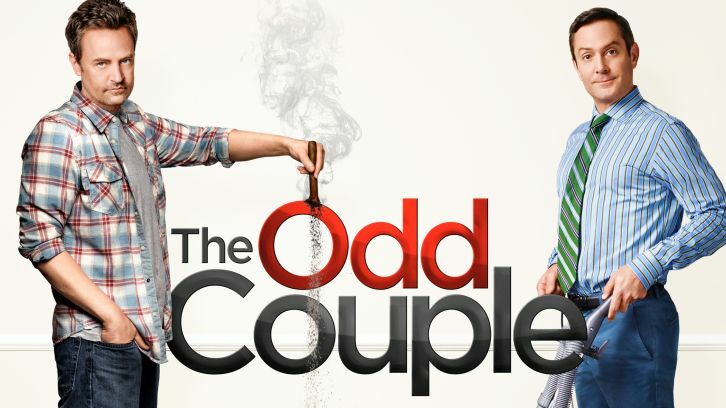 The network also canceled Matthew Perry and Thomas Lennon’s The Odd Couple. Perry’s show was still getting close to 5 million total views and was actually really entertaining. Perry found out about the cancellation when he arrived at the studio and his face was painted over.